The APTA’s purpose is to govern the sport, to grow participation among all levels and types of players across all regions in the country and in Canada and to improve all aspects of the game. APTA Membership benefits include Platform Tennis Magazine and access to Enet’s Live Streaming of the Grand Prix Tour and NATIONALS. Members can play in over 200 Apta sanctioned events including the new slate of 5.0 Level Men’s and Women’s Events . Paddle Players and teams of all ages and abilities can now compete for a National Title. Go to http://www.platformtennis.org for more info. 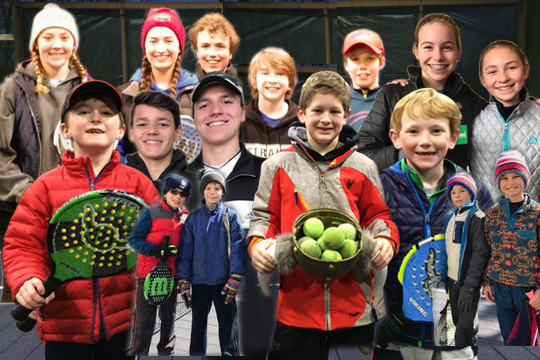 Your membership supports Live Streaming, Live Scoring, The Platform Tennis Magazine and The Apta’s “First Serve” initiative to offer FREE instruction to kids, ages 5 to 21. Help us Grow The Game by joining The APTA. Adult membership is $55.00 but NJ Players can now join thru our new NJ365 League Rate of $40.00.